NG-READERS!! 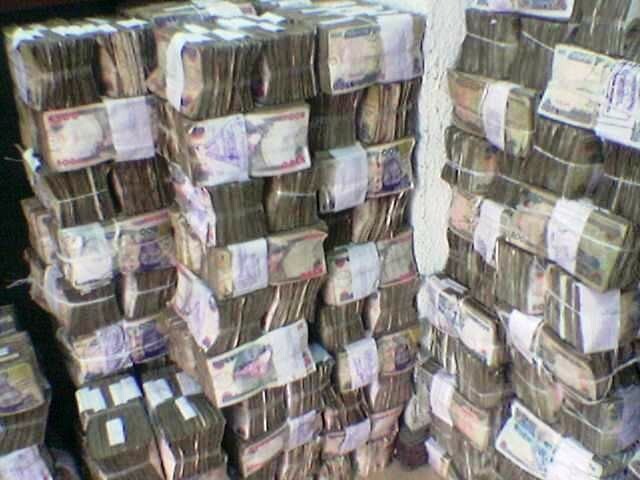 What Would You Do If Your Spouse Told You He/She Stole N100m From Government? This was the question asked by Punch today on their relationship section. So am asking you NG-readers to answer this question.